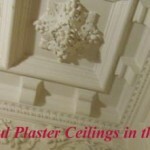 Alice here, this post will introduce you to the victorian room at Hulmes Court B&B. 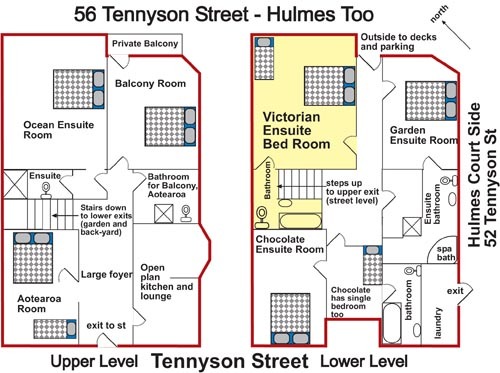 The victorian room is one of our premium rooms and is situated in our second building (Hulmes two). 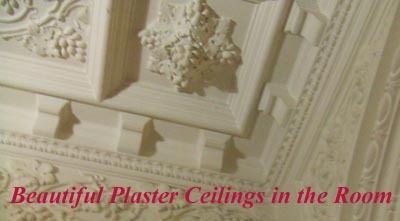 The Victorian room is a large room with beautiful plaster ceilings and large windows. It is a quiet and comfortable room that looks over Normans gardens. The victorian room also has its own private ensuite. 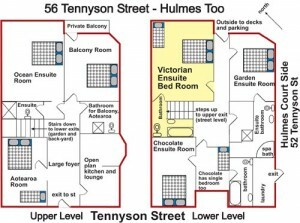 This plan shows the location of the Victorian Ensuite Twin Room. Located in the beautiful Hulmes Too villa next to Hulmes Court. 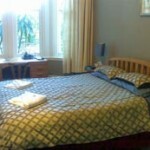 • King size bed and single bed too in very large bedroom. • Telephone, TV and video. Good sized desk. 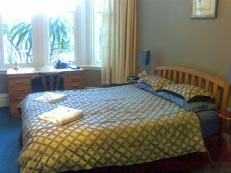 • Tariff – $170NZD per night including breakfast, which is continental.